← Latest Cartoon – What’s happening? 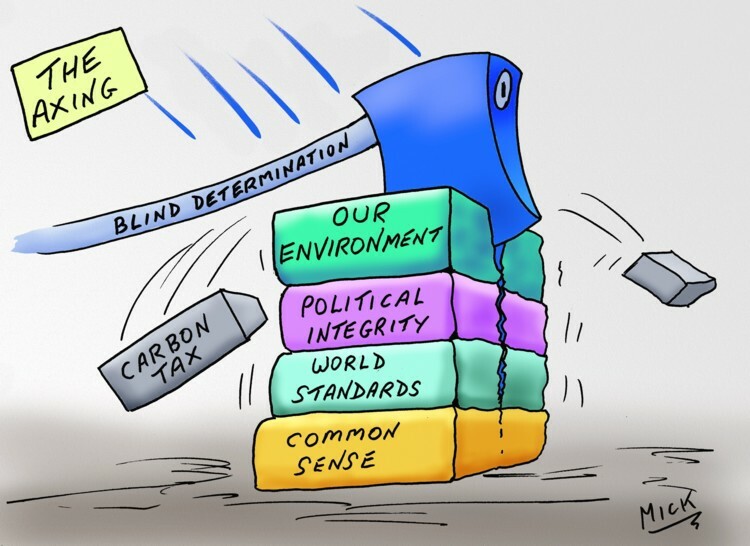 Posted on July 25, 2014, in Cartoon, illustration, humour, humor, caricature, political, art, Australia, Perth, cartoonist, Illustrator and tagged abbott, Australia, Carbon tax, Cartoon, climate change, Government, humor, humour, mandate, Perth, Political, spin doctors. Bookmark the permalink. Leave a comment.